The Fitness Pod, Middlesex’s student gym, has been completely refurbished over the summer to ensure its members have access to the latest exercise equipment. 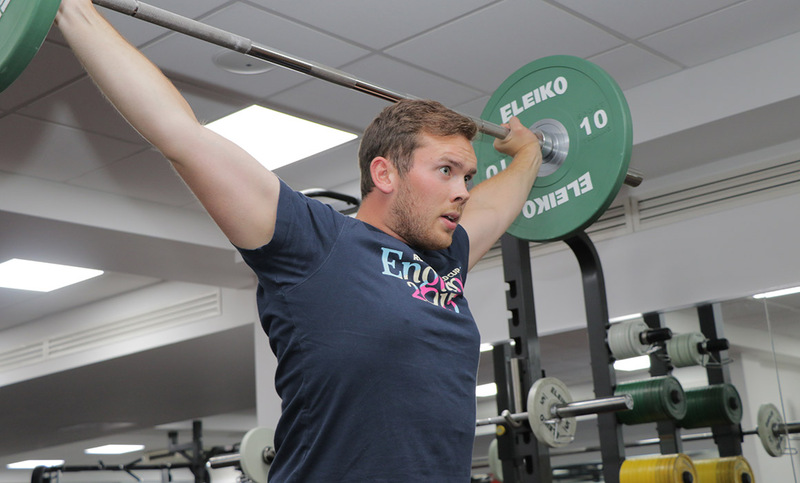 Highlights of the new-look Pod include wheelchair-accessible machines for weightlifting, Wattbikes used by the British cycling team and an XPT machine for safely performing heavy squats. Many of the cardio machines such as bikes, cross-trainers and treadmills are now equipped with TV screens and internet access. 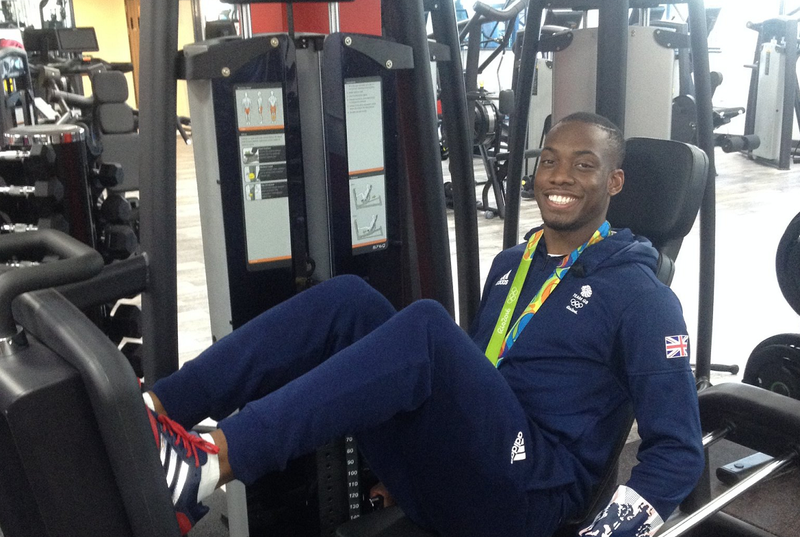 Wheelchair accessible weight-lifting machines are an important new addition to the gym. Endorsed by Inclusive Fitness Initiative, these machines are part of the university’s ongoing commitment to make the Fitness Pod an inclusive facility. 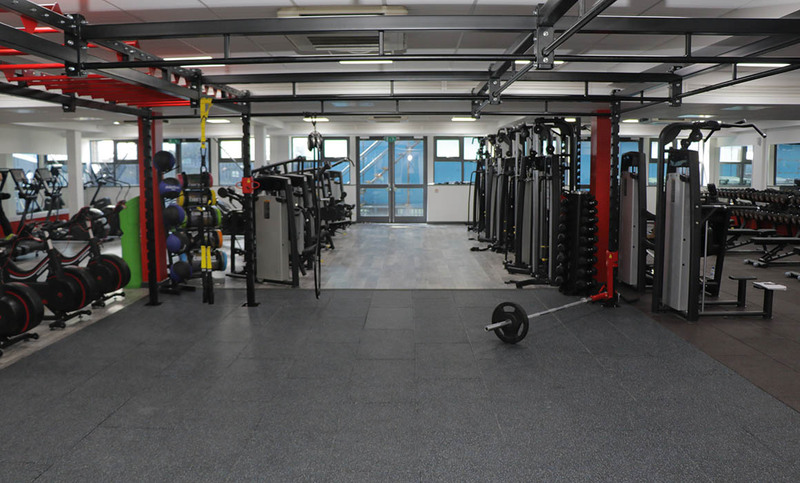 At the centre of the refurbished gym is a brand new multi-functional rig. This highly flexible area allows users to perform a wide range of functional exercises at varying levels of resistance. Gym members will benefit from completely redesigned changing rooms featuring bigger lockers and new showers. Hairdryers have also been installed in the vanity areas. Mel Parker, Head of Sport and Recreation at Middlesex, has overseen the improvements to the Fitness Pod. “Our students now have access to a wider range of exercise equipment along with enhanced changing facilities, making the already-popular Fitness Pod even better,” says Mel. “The gym has also been redecorated in the Middlesex colour scheme, and there are even more improvements to come,” adds Mel. The Fitness Pod will continue to offer a range of exercise classes included in the membership fee. There are also personal trainers available to do fitness assessments and design tailored exercise programmes for members at an additional cost. For more information see the Fitness Pod webpage.